Have an unforgettable time with your friends and families with your own dueling piano party! Want an unforgettable Birthday party? Family-friendly anniversary party? Casual holiday event? Just want to have a great time with your friends at your house? 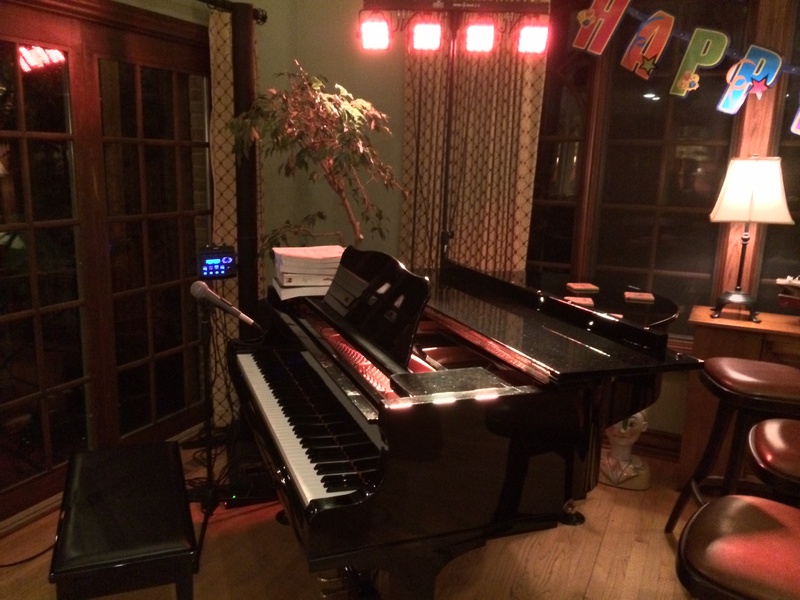 No matter what the occasion, dueling piano private parties offer an interactive show that entertains and involves your guests. Regardless of location or the size of your guest list, your guests will say that you throw the best parties! Whether you’re a veteran party planner or a first time host, we’ll work with you as much as needed to establish an itinerary and clarify the entertainment approach. We have a full time event coordinator on staff specifically for this reason. Then, when it’s show time, sit back and enjoy your event (or come on stage and have fun with us!). Our performers are professional entertainers. 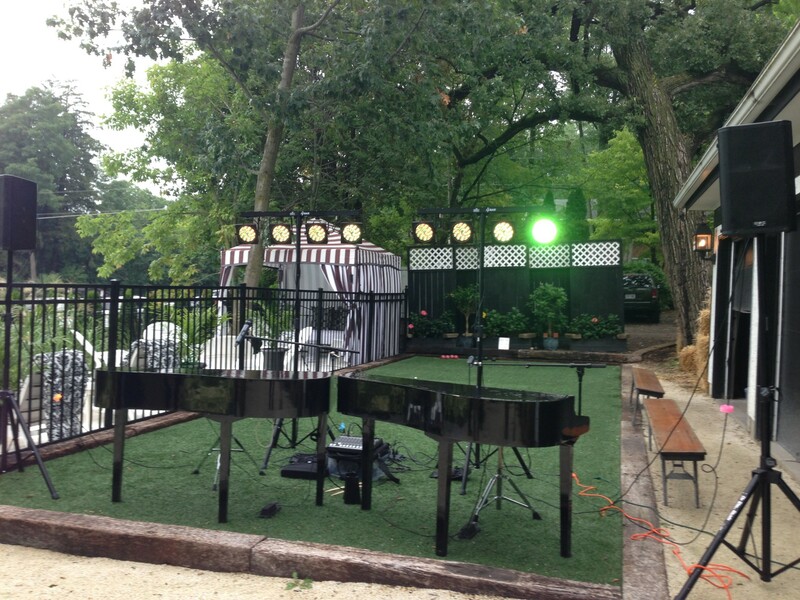 This means in addition to being pianists and vocalists, our team specifically knows how to put on a show. If you’re entertaining 10 people or 510 people, F&F entertainers will adjust to the room and get people involved. Tell us about your event! Allow our planning team the opportunity to brainstorm options with you. We entertain events for a living and know what it takes to make yours special. Call Your Friends! You’re about to have a great time!